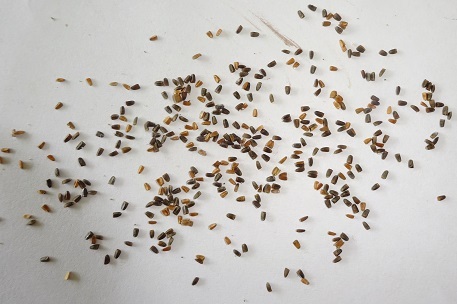 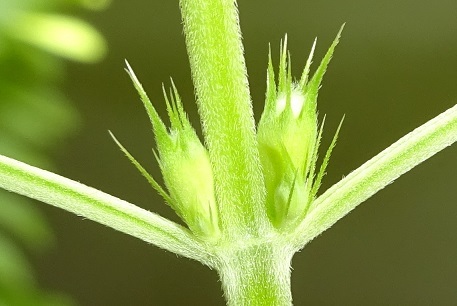 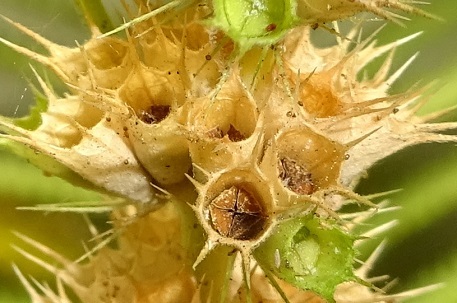 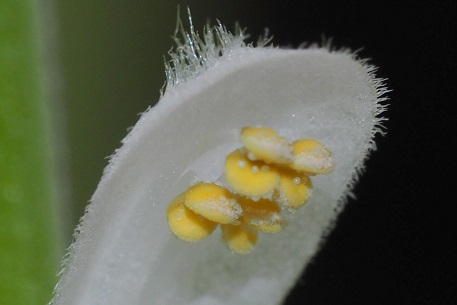 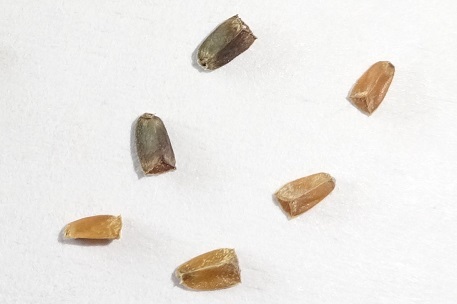 The seed is elongated and about 2 millimetres long. 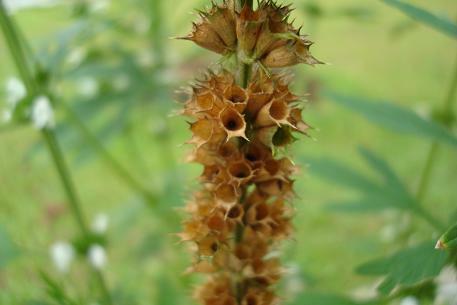 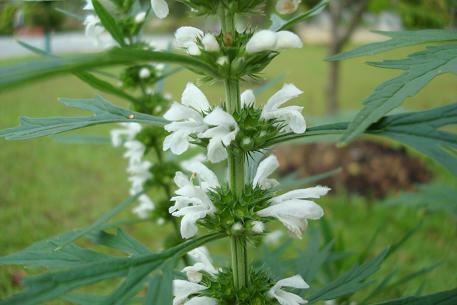 Chinese Motherwort (Leonurus japonicus) is a well-known medicinal herb in the Chinese Pharmacopoeia , an official compendium of drugs, covering Traditional Chinese and western medicines. 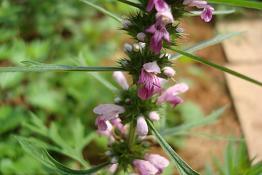 In Chinese medicine, it is known as Herba Leonuri. 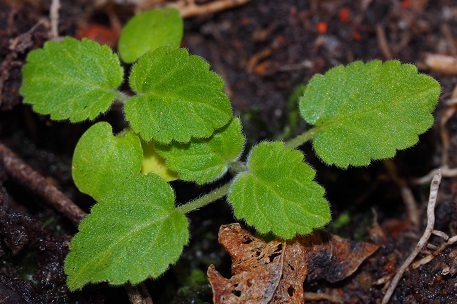 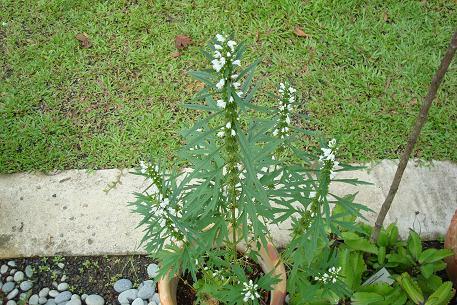 Some had used the term Herba Leonuri Heterophylli. 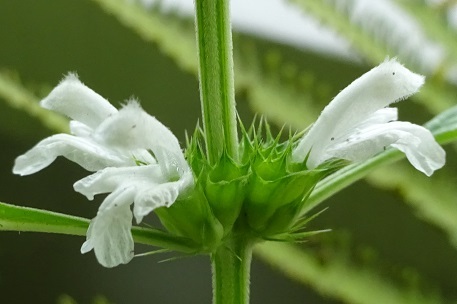 Leonuri Heterophylli likely refers to the botanical name Leonurus heterophyllus, which is a synonym of Leonurus japonicus. 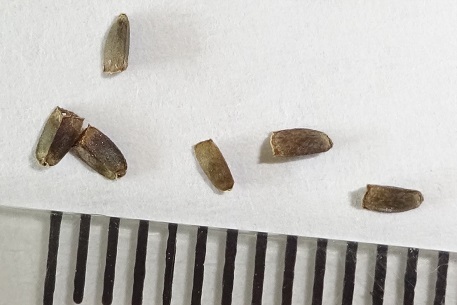 They all mean the same thing. 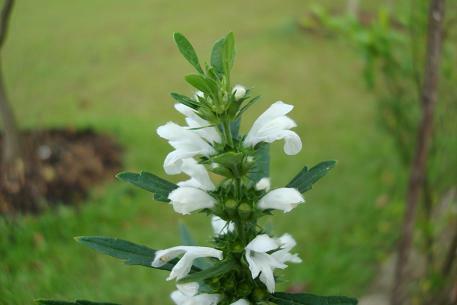 However, the flowers were noted to be pale purple. 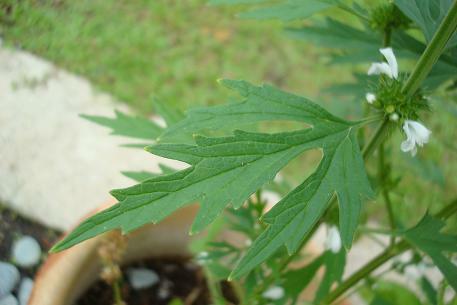 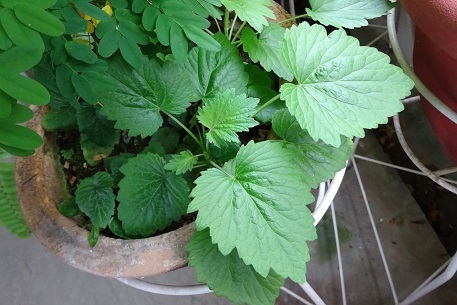 The European version of this herb is Leonurus cardiaca (Motherwort) while the Korean counterpart is Leonurus sibiricus (Siberian Motherwort). 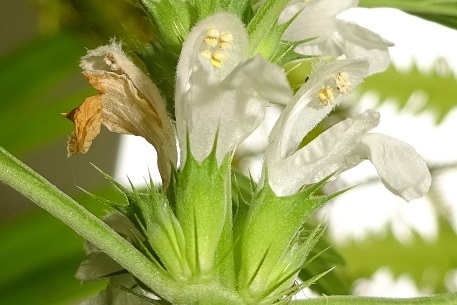 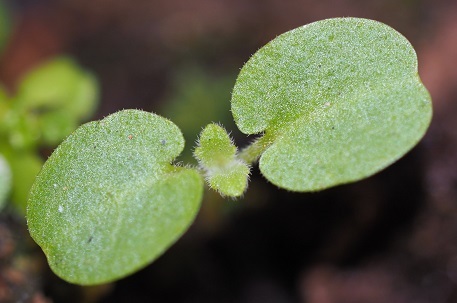 An assessment report on Leonurus cardiaca written in September 2010 by the European Medicines Agency provided a good insight on the 3 herbs including their uses, history of use and available evidence on their medicinal claims. 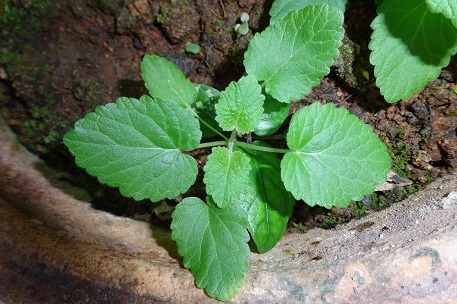 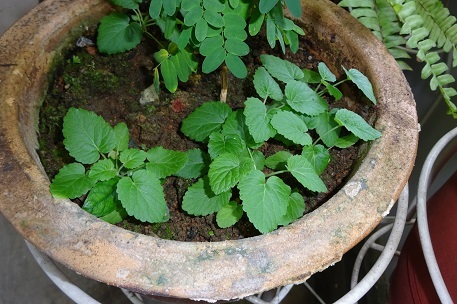 The WHO monographs on medicinal plants commonly used in the Newly Independent States (page 229) published in 2010 treated Herba Leonuri as Leonurus cardiaca. 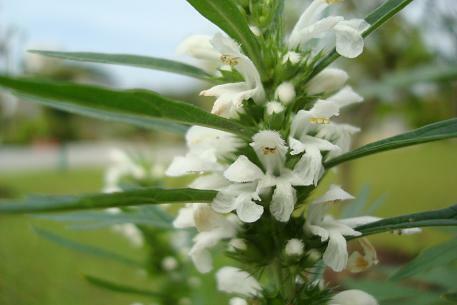 Therefore, not all Herba Leonuri refers to Chinese Motherwort.